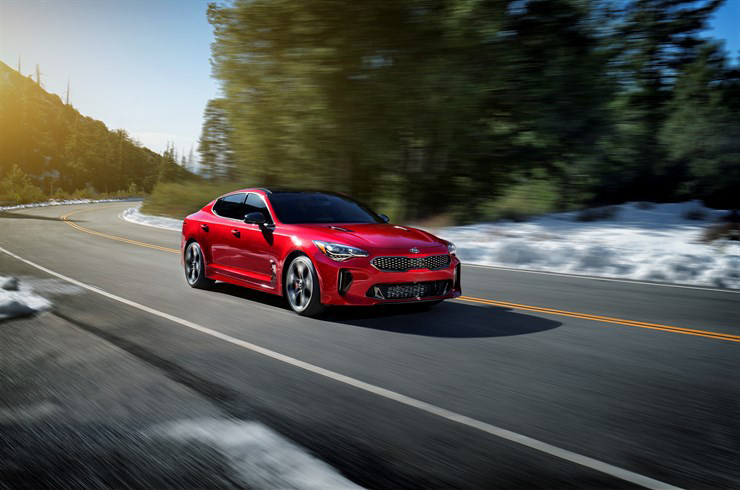 At an event typically dominated by introductions from American auto companies, Kia Motors America (KMA) today stole the spotlight with the world debut of the all-new 2018 Kia Stinger (hereafter Stinger) at the North American International Auto Show. 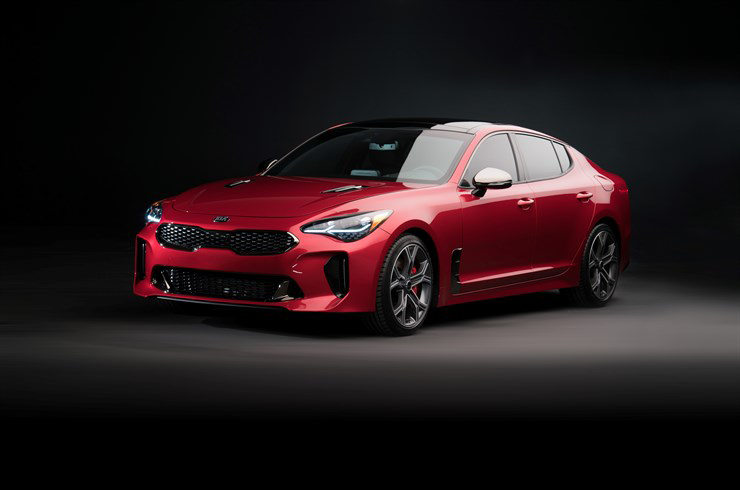 A five-passenger fastback sports sedan poised to redefine a segment currently populated by European automakers, the Stinger promises to be the highest-performance production vehicle in the company’s history and is backed by Kia Motors’ industry-leading quality and reliability. 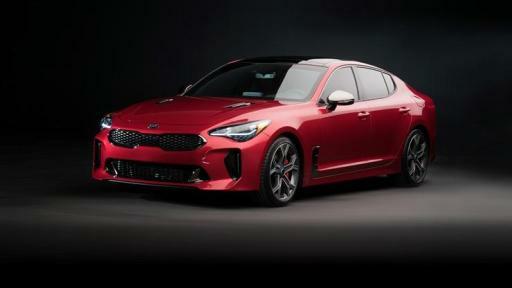 Offered with multiple engine and drivetrain configurations and luxurious accommodations, the Stinger is planned to go on sale in the U.S. late this year. Pricing will be announced closer to the vehicle’s launch date. 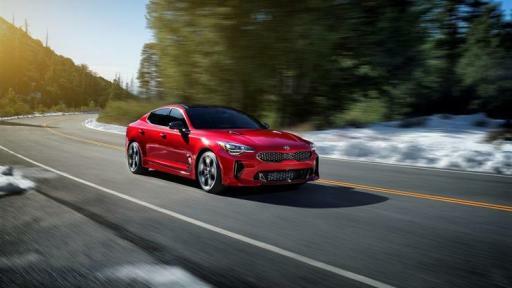 2018 Kia Stinger makes world debut at North American International Auto Show. 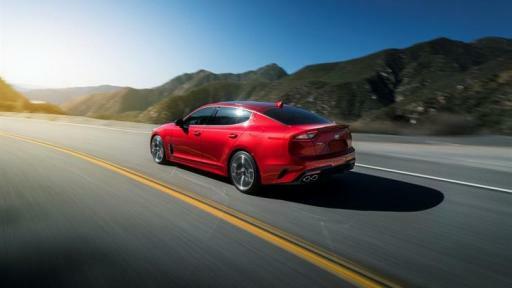 Powerful all-new Stinger fastback sport sedan redefines the Kia brand. Inside the 2018 Kia Stinger is a space dedicated to the thrill of driving while cossetting occupants in luxury. 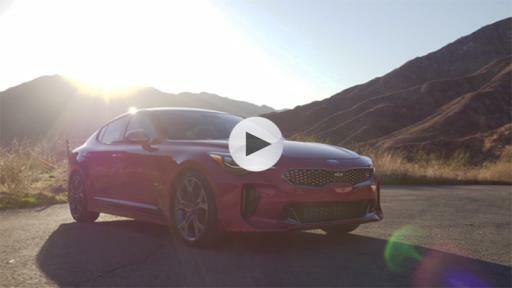 The 2018 Kia Stinger is a five-passenger sport sedan designed for spirited long-distance driving. 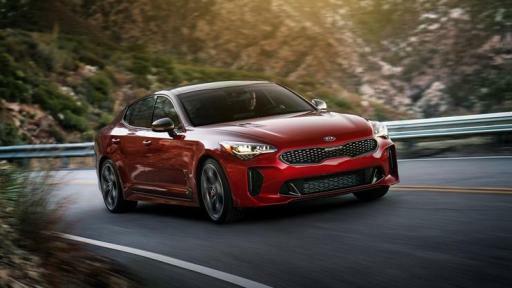 Set to go on sale later this year, the Stinger is backed by Kia Motors’ industry-leading quality and reliability. Setting the manufacturing hard-points of the body-in-white would define Stinger and the engineers looked carefully across a landscape dotted with contenders. At 114.4 inches, the Stinger’s wheelbase is longer than the Audi A4, Infiniti Q50, Lexus IS, BMW 4 Gran Coupe and even the Lexus GS and Mercedes CLS1 . It’s also longer overall (190.2 inches) and wider (73.6 inches) than the others in the segment, allowing for spacious accommodations. 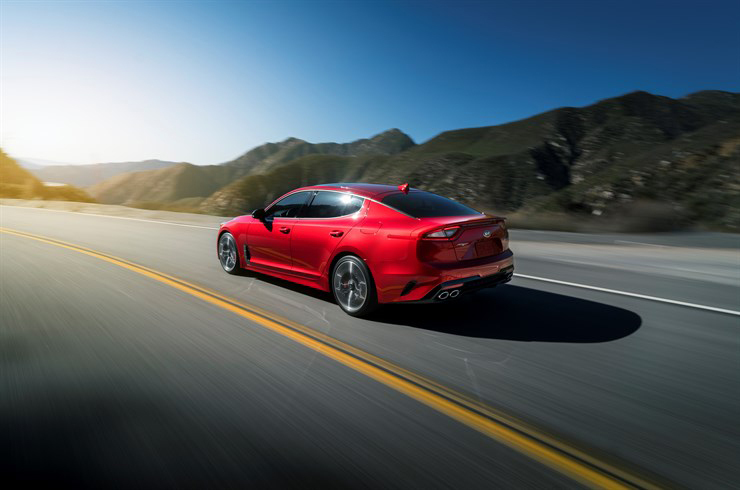 The Stinger’s cargo area is also larger than many in its class, with enough space for full-size luggage or golf bags and a power liftgate with Smart Trunk functionality is available. In the United States, The National Highway Traffic Safety Administration conservatively estimates that 100,000 police-reported crashes are the direct result of driver fatigue each year3 . This results in an estimated 1,550 deaths, and 71,000 injuries annually. A Kia first is the new Driver Attention Alert (DAA)4 system to help combat distracted or drowsy driving. The system monitors a number of inputs from the vehicle and the driver and will sound a warning chime and display a graphic in the instrument binnacle that it’s time to take a break from driving if it senses the driver’s attention level has been significantly reduced. Forward Collision Assistance (FCA)33 with integrated Autonomous Emergency Braking (AEB)33 with pedestrian detection can detect a potential collision with another vehicle or pedestrian and help bring the car to a halt. Advanced Smart Cruise Control (ASCC)33 maintains a pre-set distance between the Stinger and the vehicle in front and can bring the car to a full stop in congested traffic. Lane Keep Assist (LKA)33 actively monitors the vehicle’s intended lane and will alert the driver with an audible warning along with providing steering input to help maintain the vehicle’s position. Rear Cross Traffic Alert (RCTA)33 scans the area behind the vehicle when backing from a parking space and will alert the driver with an audible warning if cross traffic is detected. Long-distance travel is a hallmark of the gran turismo ownership experience and there is a trio of high-performance audio systems designed to turn the interior into a dynamic concert hall as the miles blur by. 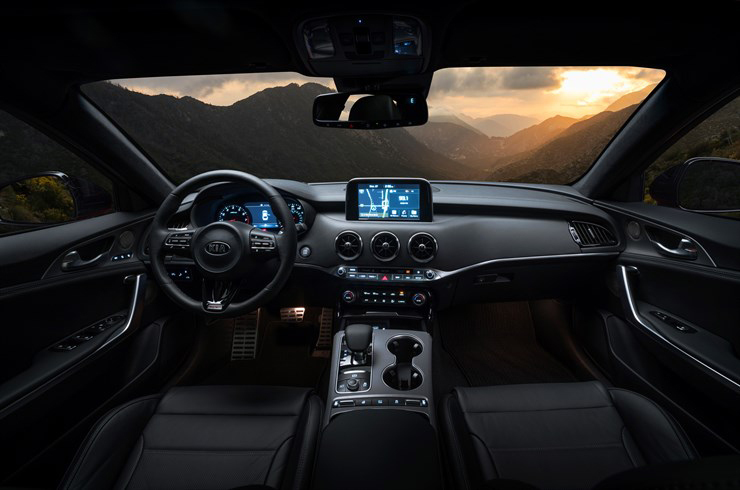 The base audio system for the 2.0-liter turbo features six-speakers and a seven-inch haptic touchscreen with the latest version of UVO, Kia’s award-winning telematics systems. The standard system found in the 3.3-liter twin turbo ups the speaker count to nine and includes an external amplifier. The available premium Harman/Kardon®7 audio system pumps out 720 watts through an external amplifier to provide crystal-clear music. With 15 speakers and Kia’s first under-seat mounted subwoofers tucked beneath the driver and passenger seats, the system features Clari-Fi™8 , a patented music restoration technology that rebuilds audio signals that are lost in the digital compression process. This technology returns a high-fidelity listening experience to any compressed digital source. The system also comes equipped with next-generation QuantumLogic™9 Surround Sound technology, which extracts signals from the original recording and redistributes them into an authentic, multidimensional soundstage for playback that is clear, refined and full of detail. 4 These systems are not substitutes for proper and safe driving, parking, and/or backing-up procedures. Always drive safely and use caution. 5 Failure to pay attention to travel conditions and vehicle operation could result in loss of vehicle control. Always drive safely and use caution. 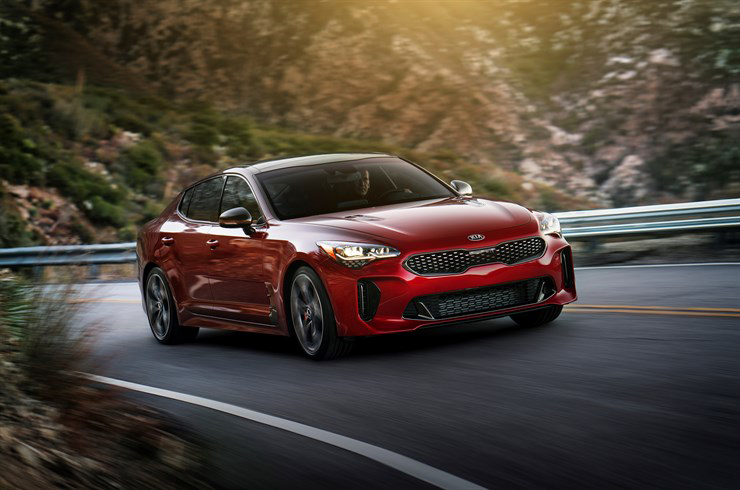 6 The Bluetooth® wordmark and logos are registered trademarks owned by Bluetooth SIG Inc., and any use of such marks by Kia is pursuant to license. A Bluetooth® enabled cell phone is required to use Bluetooth® wireless technology. 7 Harmon/Kardon is a registered trademark of Harman International Industries, Inc.
8 Clari-Fi is a registered trademark of Harman International Industries, Inc.